Xiaomi Mi A2 is expected to make an appearance at the company’s global event in Madrid, Spain on July 24. A recent development reveals that the Mi A2 Lite will also accompany the regular Mi A2 on its trip to the European country. 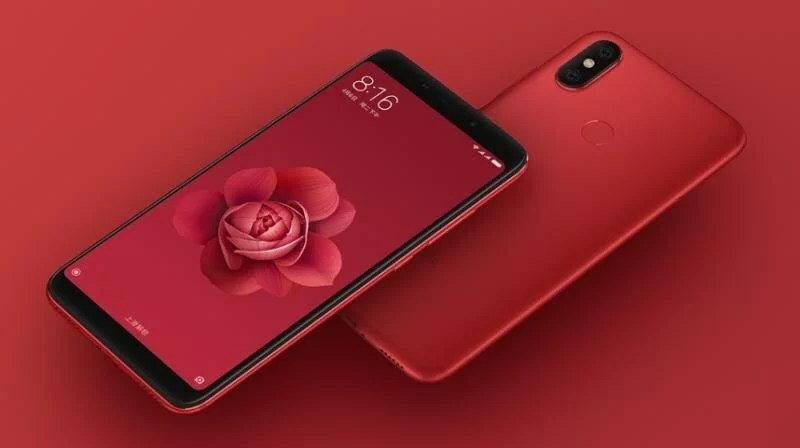 Both upcoming mid-range Xiaomi smartphones have been spotted on a Polish retail website. The listings reveal certain specifications and design rengers of both the handsets. Let’s have a look at what we can expect at the July 24 launch event. In a couple of listings on Polish online retailer X-Com’s portal, the Xiaomi Mi A2 and Mi A2 Lite have been listed. While the images from these listings seem to have been taken down, Slashleaks has obtained the renders. The most interesting part of this leak is the design of the supposed Mi A2 Lite resembles that of the Redmi 6 Pro. Both smartphones appear to have the same-sized display notch, a 5.84-inch 19:9 display, and similar antenna placing on the back panel. Other specifications such as a 4,000mAh battery, Snapdragon 625 SoC, 4GB RAM, and 64GB inbuilt storage also match. The Slashleaks post suggests that the Mi A2 Lite will sport a vertically stacked 12-megapixel + 5-megapixel camera combo on the back, and a 5-megapixel selfie camera. The back panel, in the render, has Android One branding. It thus appears that the Xiaomi Mi A2 Lite might just be a rebranded Android One variant of the Redmi 6 Pro. As for the listings procured from Poland, both the 32GB variant of the Mi A2 and the 64GB variant of the Mi A2 Lite have been given the same price tag of PLN 999 which roughly translates to about Rs. 18,400. Talking about the Mi A2, several details have been leaked in the past few weeks, including the claims that it might be an Android One-based rebranded version of the Mi 6X. It is expected to sport a 5.99-inch full-HD+ display with an 18:9 aspect ratio and no display notch. It will most likely be fuelled by a Qualcomm Snapdragon 660 SoC, coupled with 4GB of RAM and 32GB/ 64GB/ 128GB of internal storage.